This is such a personal category. Some people love Lavender, some do not. No worries as we have so many essential oils that everyone will be happy! 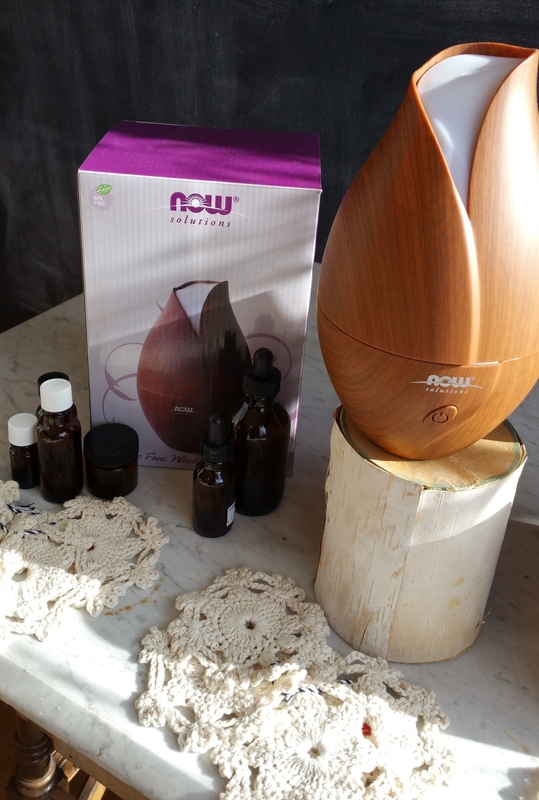 Karooch is our main essential oil brand with a few from NOW and Aura Cacia. What do you need with essential oils? A diffuser of course! In your car or home, polished wood or a modern sheen, we've got'em. Need a carrier to put those essential oils in? We've got that too! Grapeseed oil, jojoba oil, rosehip oil? Yep. Got those. Weleda makes a line of massage oils that are beautiful blends of rich scents and luxurious oils. Come "nose around" a bit (from testers please!) and you'll be hooked! You Asked Us - Why So Many Aromatherapy Carrier Oils? Well, because they have so many wonderful - and different - characteristics! Posted on May 23, 2015 by Chantal Garneau and filed under Health.